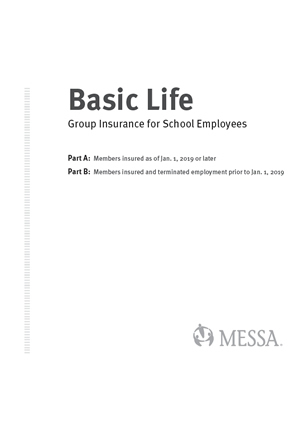 Take time now to re-evaluate your family's financial protection needs. 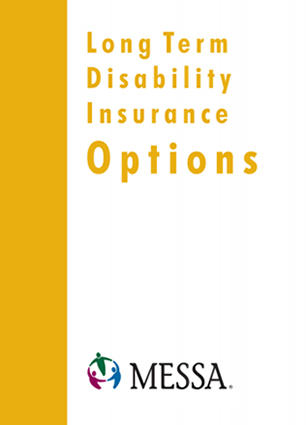 The following is a brief summary* of the MESSA variable options, along with monthly contribution rates for each plan. 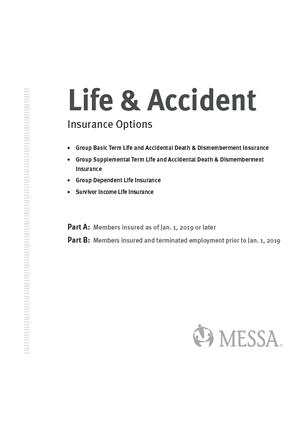 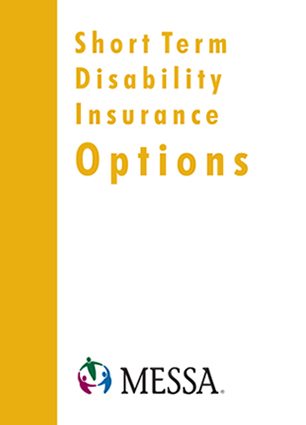 Information regarding Life and Disability Benefits including; Basic Life, Life and Accident Insurance Options, Long Term Disability Insurance Options (LTD), Short Term Disability Insurance Options (STD), Commonly asked questions, etc.